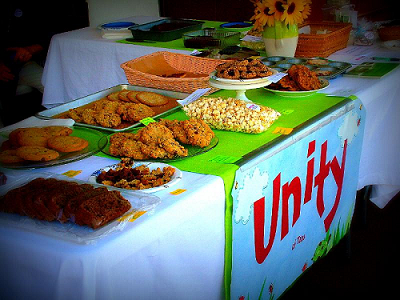 Visit Unity of Taos at their popular bake sale. Select from a delightful assortment of sweet and savory items. Cookies, cakes, brownies, breads, quiches and more. Organic and non-gluten items available. 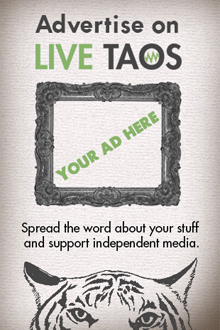 Drop by the table and say “Hello!” Unity of Taos tithes to local organizations.